The Holiness of God, if feared and revered in its biblical meaning, will excel Christ in you to become effective in life and calling. God has communicated His word, so the saints may rigorously pursue the Kingdom of God that provokes sinners to repentance. The author’s purpose in writing this book is to solidify the accuracy of what Holiness is not. 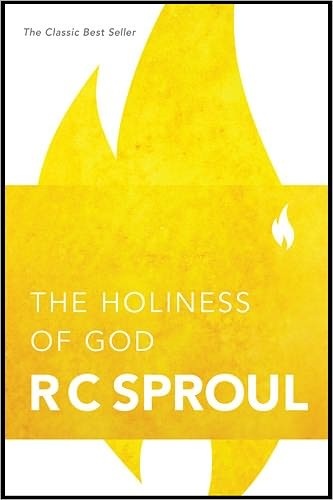 Sproul delineates, through scriptures, the appropriate meaning by biblical illustrations and some personal reflections. There is even a hymn at the end of the book if you care to sing along. To say that this book challenged me is an understatement. Overall, The Holiness of God, is a must read for a greater awareness, understanding and encounter that pictures God in all His splendor and mercy. Previous Post Grace IS Greater!